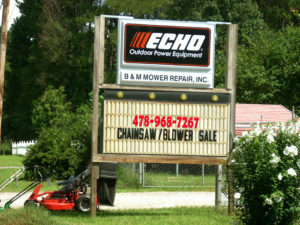 Your One-Stop Shop for all of Your Mower & Small Engine Repair Needs! 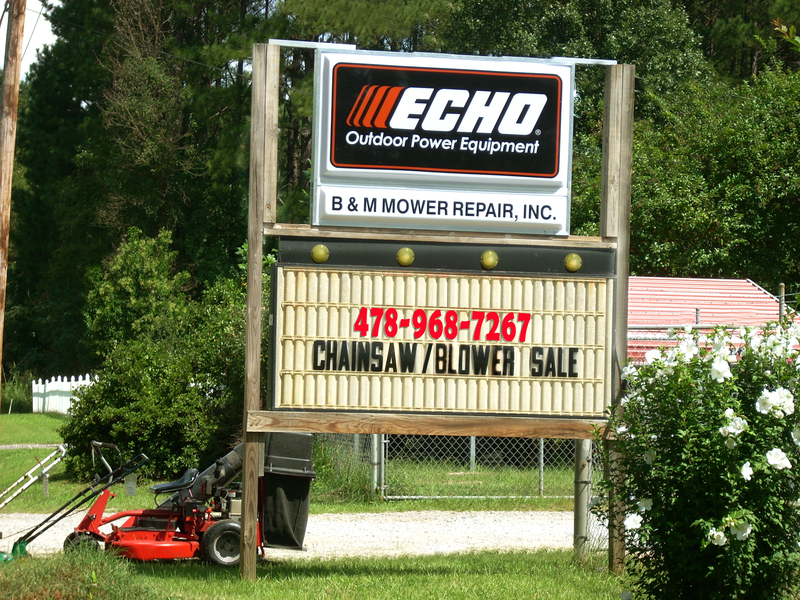 We are excited to serve the Eatonton area, after 35 years of business in the mower and small engine repair industry. businesses and everybody in between. 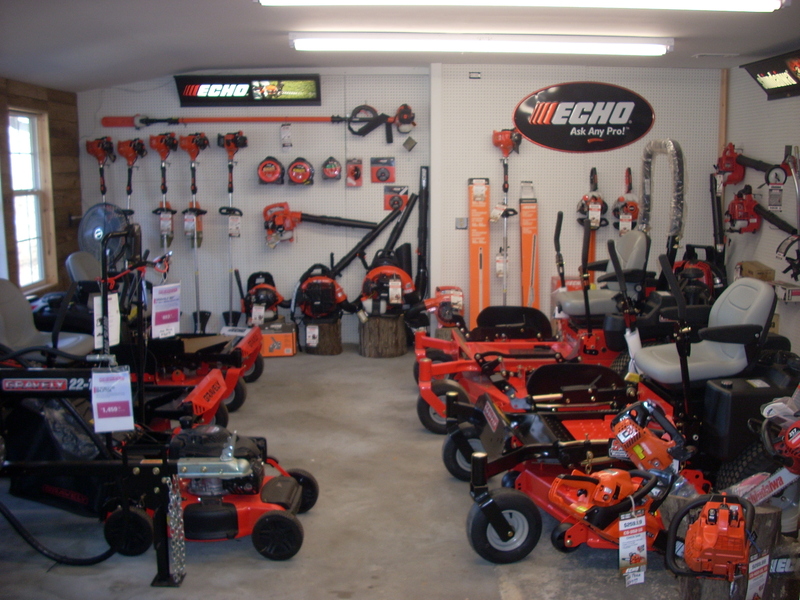 WE ARE YOUR IN-TOWN CARRIER OF GRAVELY ZERO TURN MOWERS, ECHO & SHINDAIWA TRIMMERS, BLOWERS, CHAINSAWS, HEDGETRIMMERS, POLE PRUNERS & MORE. WE ARE WARRANTY SERVICE DEALERS FOR ARIENS, GRAVELY, SHINDAIWA, ECHO, BRIGGS & STRATTON, KOHLER, AND KAWASAKI. WE ARE NOW CARRYING RECONDITIONED EZ GO GOLF CARTS FOR SALE AT GREAT PRICES. WE HAVE A 2015 SELLING FOR $4100.00 AND A 2014 SELLING FOR $3900.00. BOTH LOOK AND RUN LIKE NEW! YOU MUST SEE TO BELIEVE! Eatonton & Putnam County, Georgia, Small Engine Repair & Gravely Zero Turn Dealers. 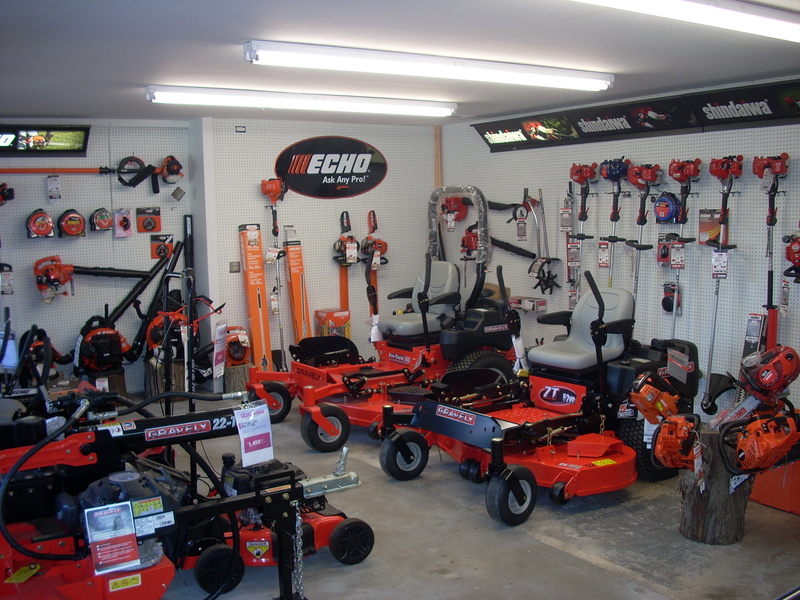 We Service All Small Engine Yard Tools Including: Mowers, Tractors, Generators, Blowers, Pressure Washers, Chain Saws, Weed Eaters, Push Mowers, Hedge Trimmers, Gas Powered Pruners & More! 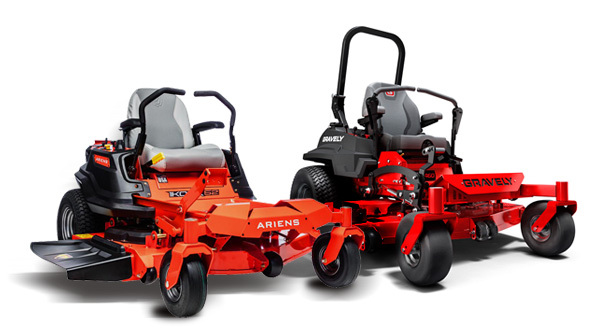 WE ARE PROUD DEALERS OF ARIENS AND GRAVELY LAWN/GARDEN TRACTORS & ZERO TURN MOWERS. FINANCING IS AVAILABLE & DURING THE MONTH OF APRIL, YOU CAN TAKE ADVANTAGE OF 0% FOR 48 MONTHS DEPENDENT ON YOUR CREDIT RATING. COME IN AND SEE US! 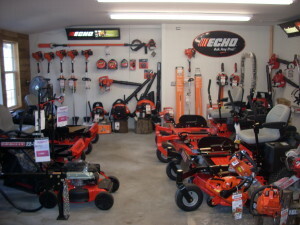 COME IN AND SEE OUR DISPLAY OF MOWERS IN OUR NEWLY REMODELED SHOWROOM! We have an extensive inventory of parts, including B&S, AYP, Echo, Shindaiwa, MTD, Kohler, Ariens, Gravely, Kawasaki, and more, as well as belts, blades, cables, pulleys, spindles, tires, and more for most machines. If we don’t have it in stock, WE CAN GET IT!